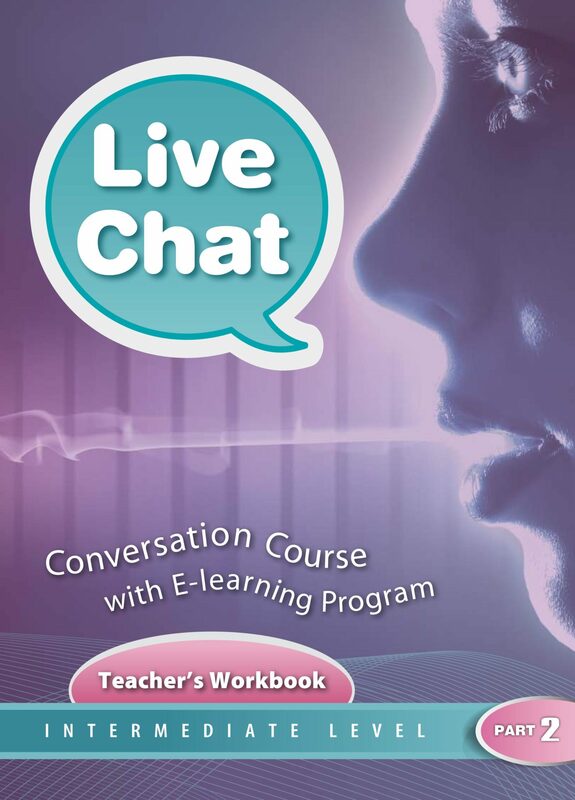 Live Chat 2 intermediate is a great course for those who want to practice their conversation skills. It offers fresh and powerful topics: culture shock, communication, teamwork, online reputation, etc. 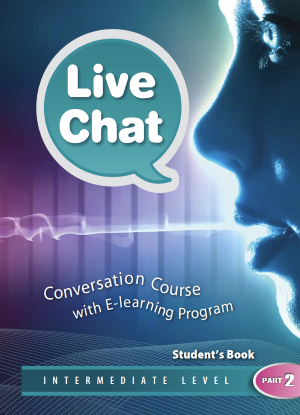 Combined with our amazing e-learning program, Learn English, this course will also help you expand your vocabulary, refresh your grammar, and dramatically improve your pronunciation!